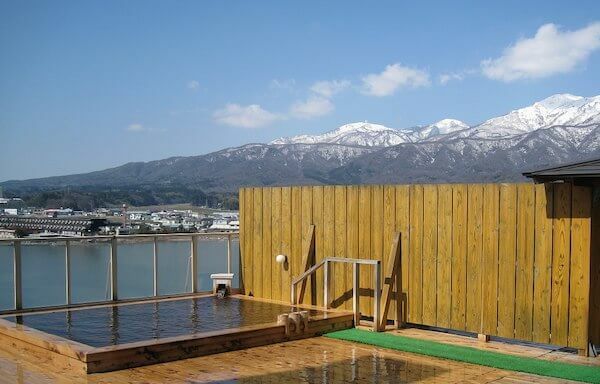 The Kohan no Yado Yoshidaya is a charming ryokan that features hot springs for guests to enjoy. 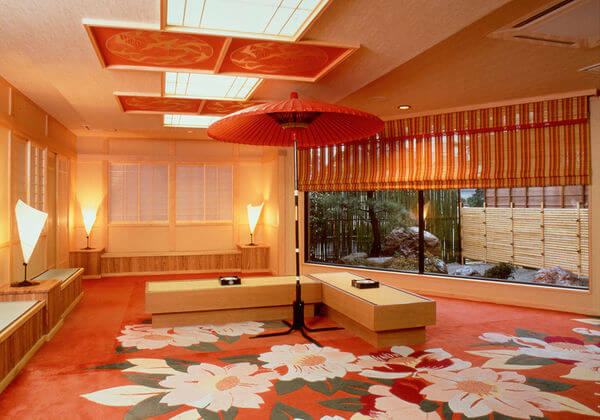 The ryokan offers a restaurant and a coffee shop/café. Business-related amenities at this 3-star property consist of a business center and meeting rooms. Complimentary wireless internet is available for guests, as well as two meeting rooms for any business that you may need to attend to during your stay. 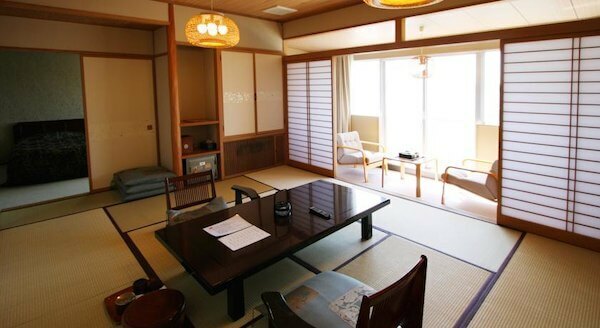 This business-friendly ryokan also offers a television in a common area and an elevator for easy access. Kohan no Yado Yoshidaya has designated areas for smoking. 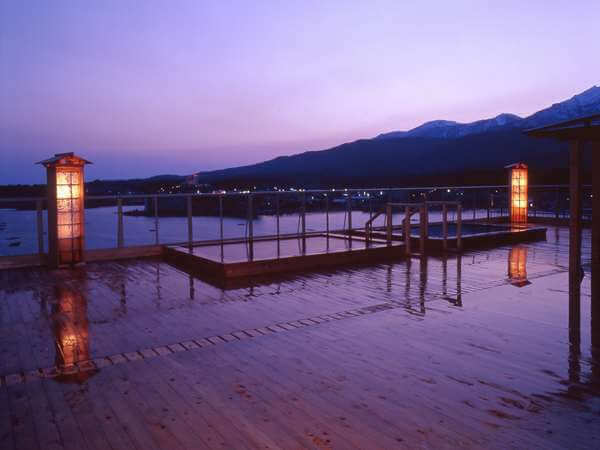 Onsite venue - This restaurant specializes in seafood and serves dinner and light fare. 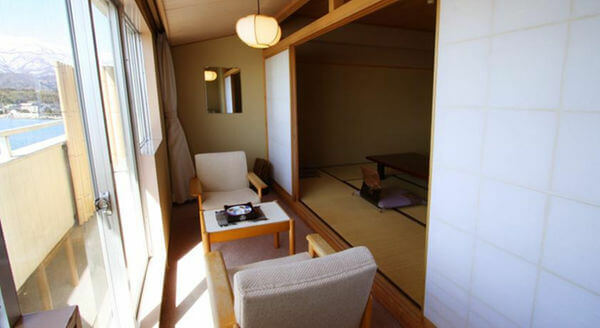 Situated on a lake, this ryokan is 0.5 mi (0.9 km) from Sado Steamship and within 9 mi (15 km) of Toki no Mori Park and Konponji. 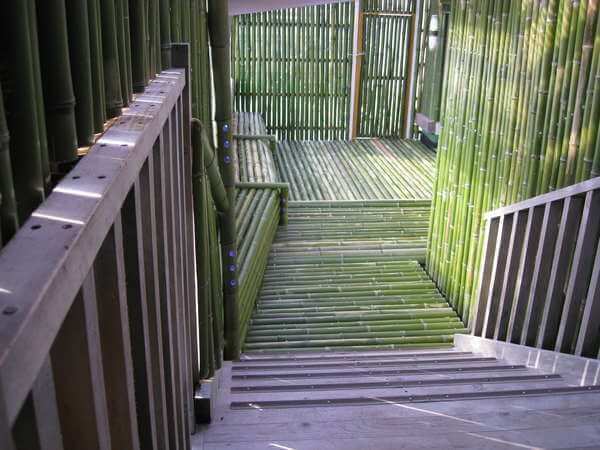 Seisuiji and Sado Museum are also within 9 mi (15 km). 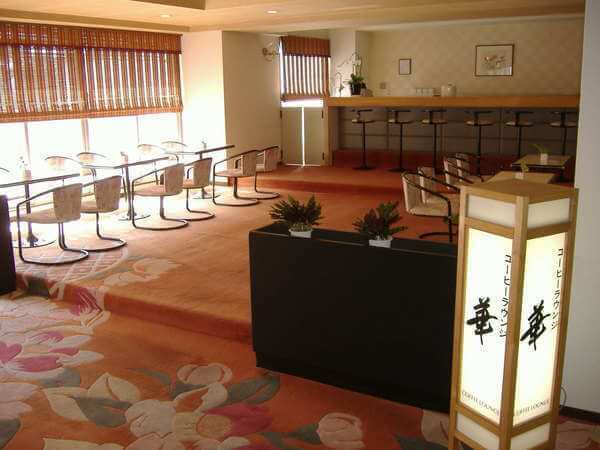 A restaurant, a coffee shop/café, and a business center are available at this ryokan. Free WiFi in public areas and free self parking are also provided. 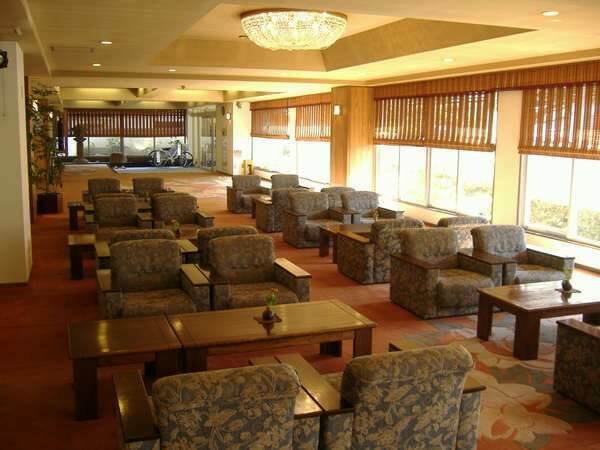 Other amenities include meeting rooms, wedding services, and a TV in a common area.